Don't ever use Dr. King's quote for a situation like this. 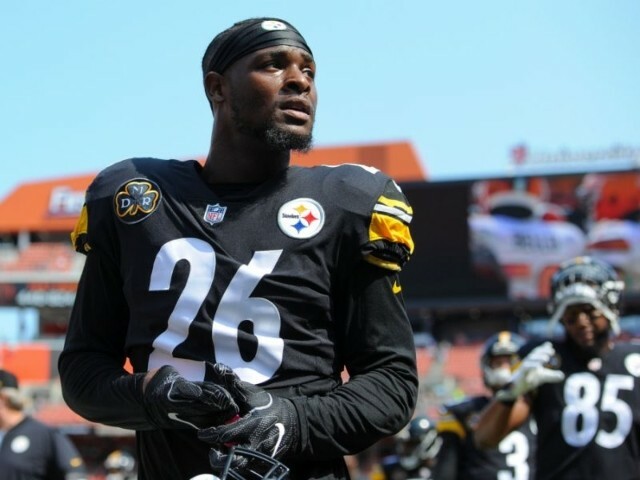 After the Pittsburgh Steelers announced that they would not exercise an option to require Bell to stay in Pittsburgh, the running back spoke out on Twitter, TMZ Sports reported. “Free at last, Free at last, Thank God Almighty I am free at last,” he wrote.